The Club Championships Cross Country returns to local soil with a new course based at Les Norgiots(St. Andrews, nr to Little Chapel/La Villaize). 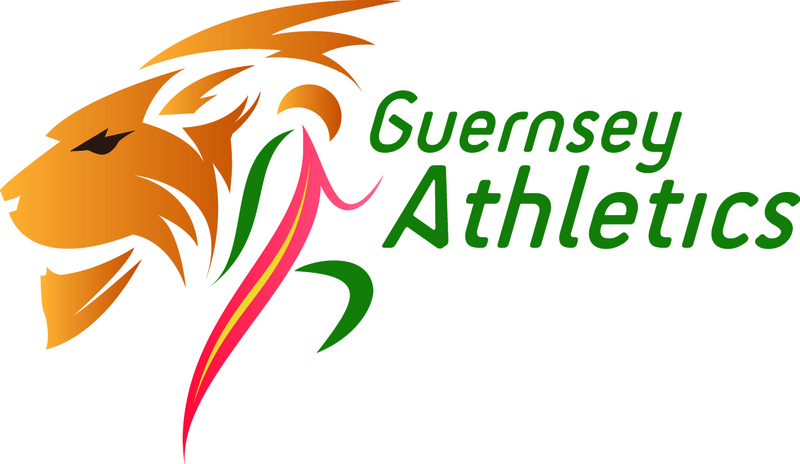 The race, scheduled for Saturday 15th December, will mirror the Senior championship distances to be run at the County event in January. There may also be scope for a junior/open short course prologue. Watch this space for further details and to enter. 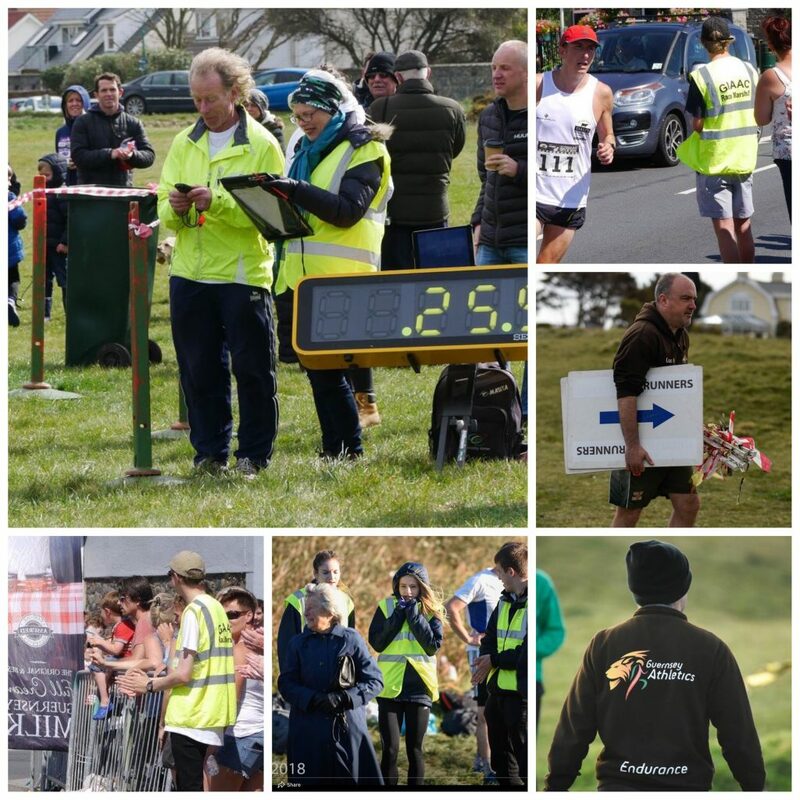 As we have been discussing recently, we rely heavily on and are very grateful for the assistance of volunteers to enable events such as these to go ahead. We are therefore, pleased to announce a new Volunteer Strategy, which has a permanent home Here. We are logging all efforts from the start of the FNB XC Series. The first race is Saturday October 20th for which we still require 4 on the day volunteers (2 marshals, 2 time/position recorders).